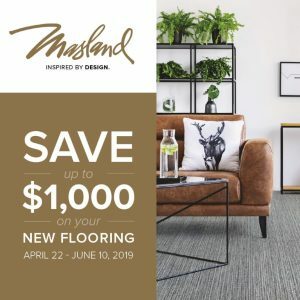 Check out our Current Sale: Save 10% on all Vinyl Plank and Wood Flooring! 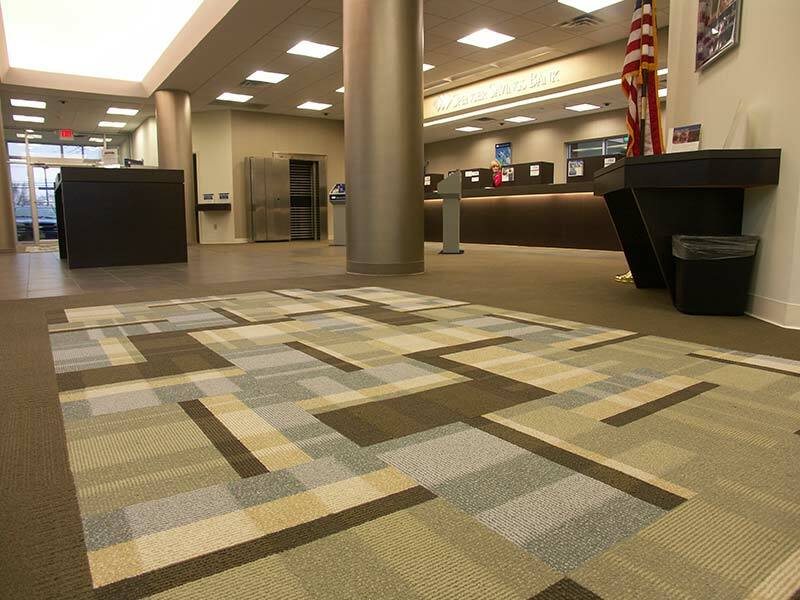 Act now and receive a $.50/sq. 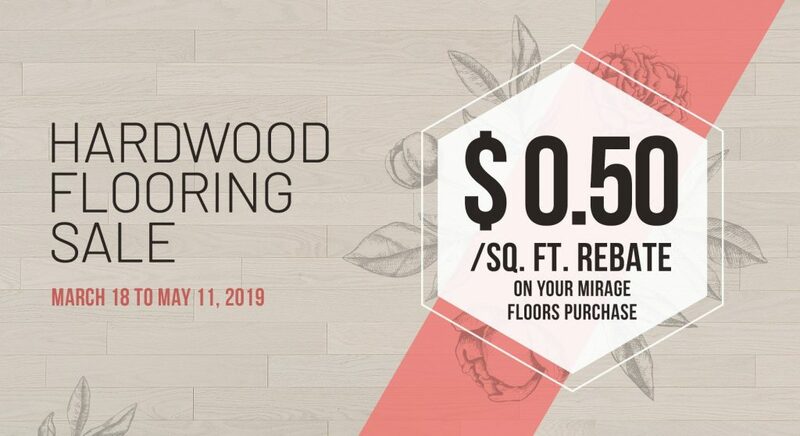 ft rebate on all Mirage Hardwood Floors. 2 Silhouette Window Shadings, plus a $50 rebate for each additional unit purchased.